Bite Beauty The Lip Pencils, 28 New Shades for Summer 2017 | Top Beauty Blog in the Philippines covering Makeup Reviews, Swatches, Skincare and More! 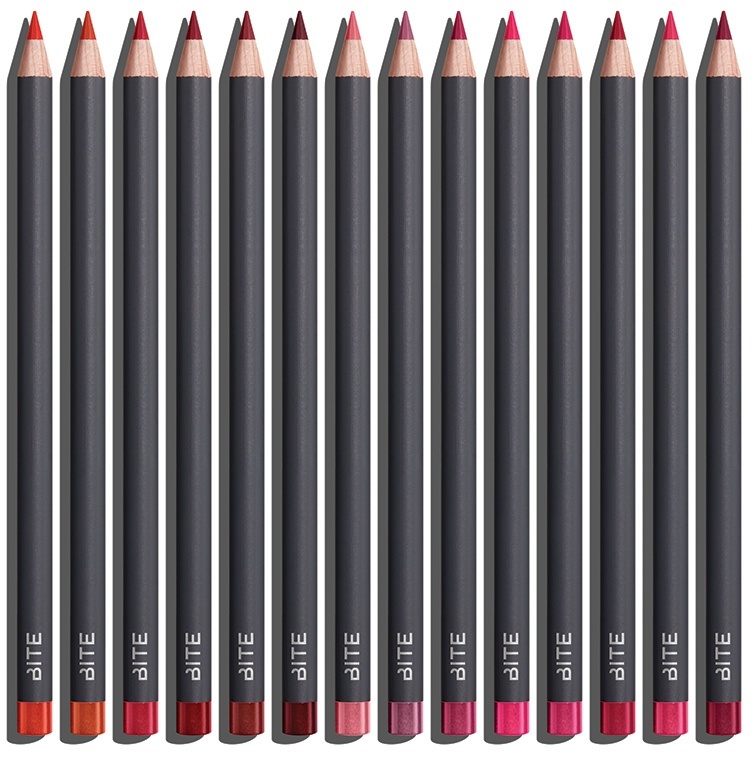 Introducing 28 all-new dramatic Lip Pencil shades for bold and vivid lip looks. 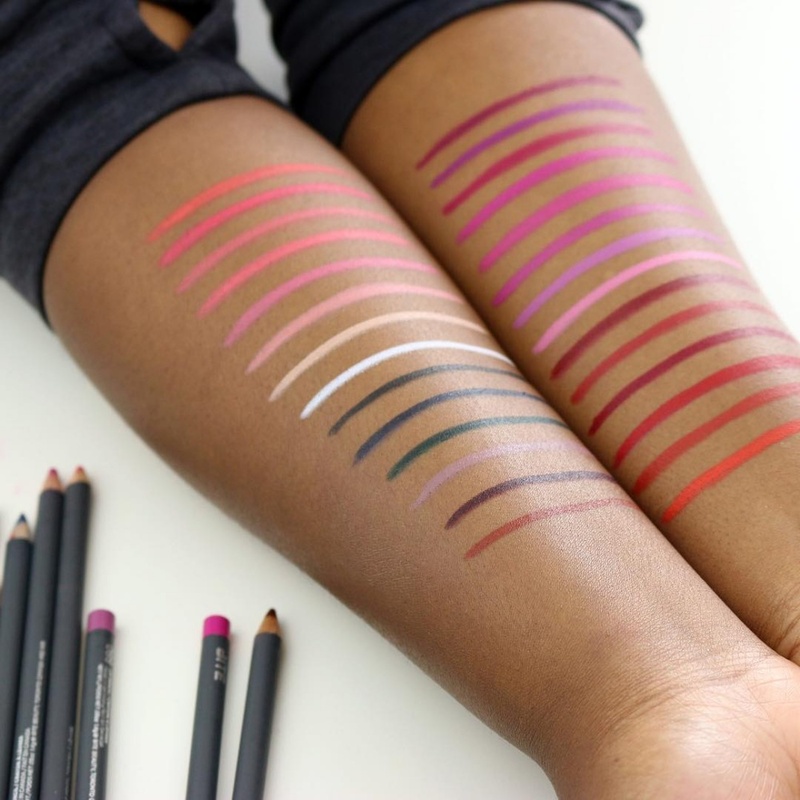 BITE’s Lip Pencil features a weightless formula created with whipped shea butter for pigmented color you can’t even feel. 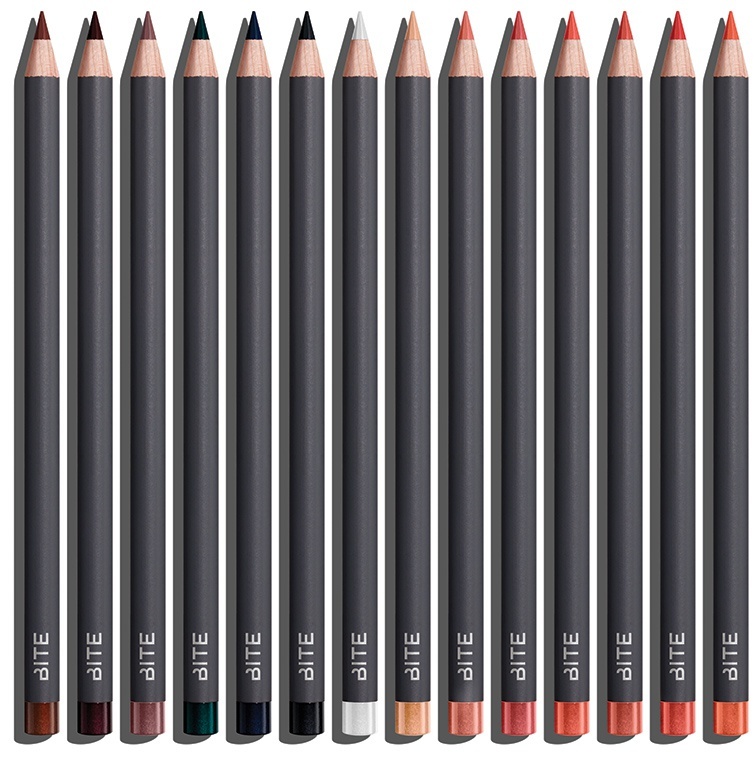 The Lip Pencil is now available in a complete spectrum of fearless shades to complement our spring lineup. 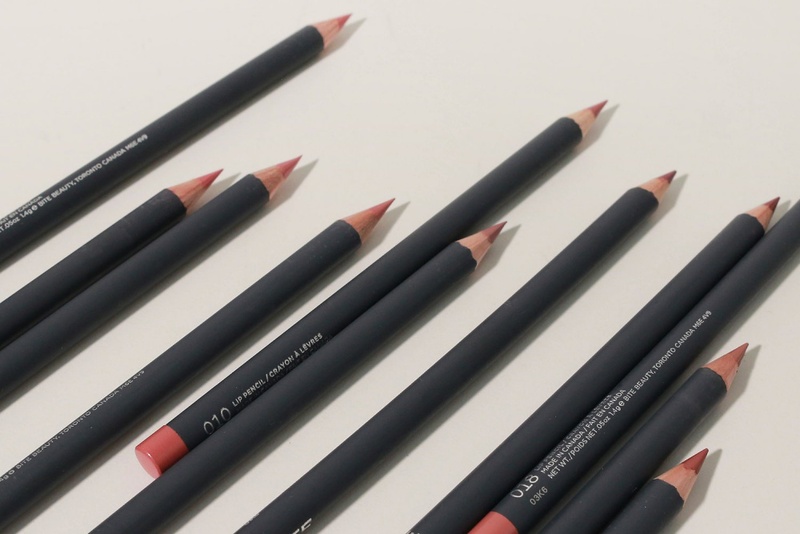 Use the sharpened tip to outline your lips before applying lip color, or use the edge of the pencil to effortlessly fill in your entire lip for creamy, all-over color. For edgy, dimensional lip looks, try this artistry tip: Apply The Lip Pencil in shades 056 (black) or 058 (white) to add depth or brightness to any other lip shade.